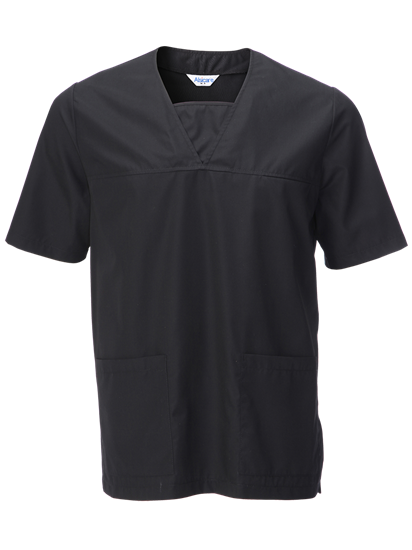 Lightweight Unisex Scrub Top Side Vents to help produce a more comfortable fit and flexible movement. 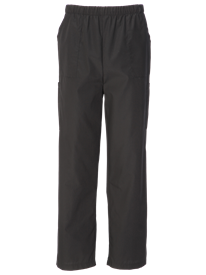 One Breast Pocket located on the left breast and two lower hip pockets. Industrially Launderable. Prompt service excellent embroidery. Size spot on. Comfortable fit. I an a tall, slim build and quite chesty.